A little piece of Mexico here in Charleston. 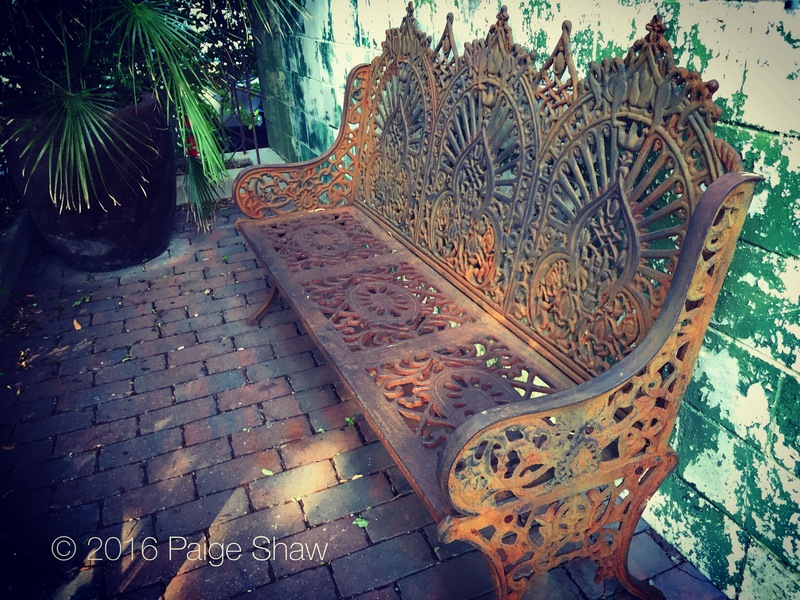 This entry was posted in Photo of the Day 2016, USA and tagged Charleston, Mexico, Photo of the Day, Taco Boy, Vintage on June 20, 2016 by Paige Shaw. Beautiful and ornate.. Love it!